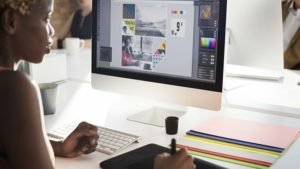 Did you know that you can no longer buy a copy of Photoshop and instead have to subscribe to a new service, called Creative Cloud, on a monthly basis? We don’t think people will offer much resistance – Photoshop (and the other Creative Suite programs, like Illustrator and Dreamweaver) were expensive and complicated. Add in these changes to the licensing setup and Photoshop is now completely out of reach for lots of users. For those of you who are looking for something different, we’ve put 5 alternatives to Photoshop to the test. GIMP has been around for years and is mentioned every time people talk about Photoshop alternatives. This software is comprehensive, works well with layers and has an impressively complete toolbox. It looks a little less professional, and some users will lament the long start-up time, but when it comes to the basics, GIMP does almost as well as Photoshop. The only serious aspect that you might miss is Photoshop’s content-aware feature, something discussed by Adobe here. 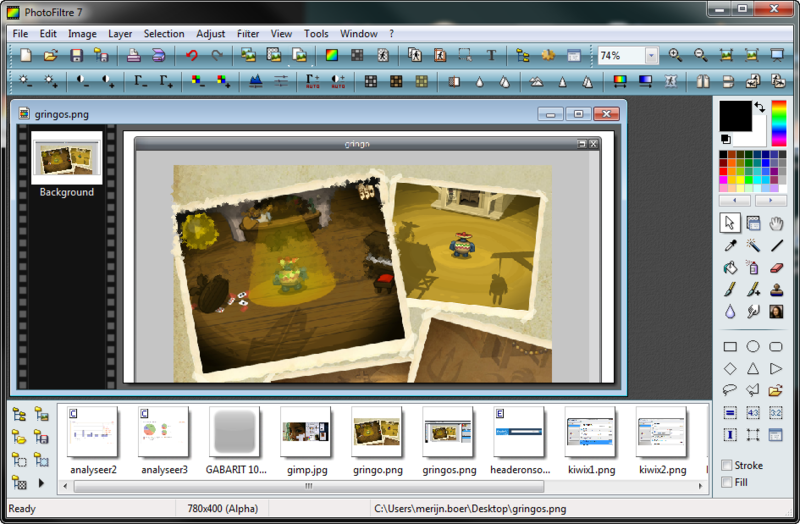 Paint.NET is a much simpler program than GIMP, but will still take care of any basic tasks you might require. It works with layers, which makes it much easier to manipulate images and create nice creative items, like digital collages. We like the tab feature the software offers, which makes it easier to switch between projects. This is essential if you’re trying to tackle any larger jobs. 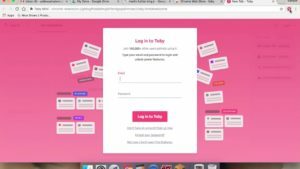 Online software isn’t everyone’s first choice, but don’t be fooled – there are some really good apps out there. Pixlr.com offers a combination of basic and advanced editing features, but you’ll find the most useful features here. 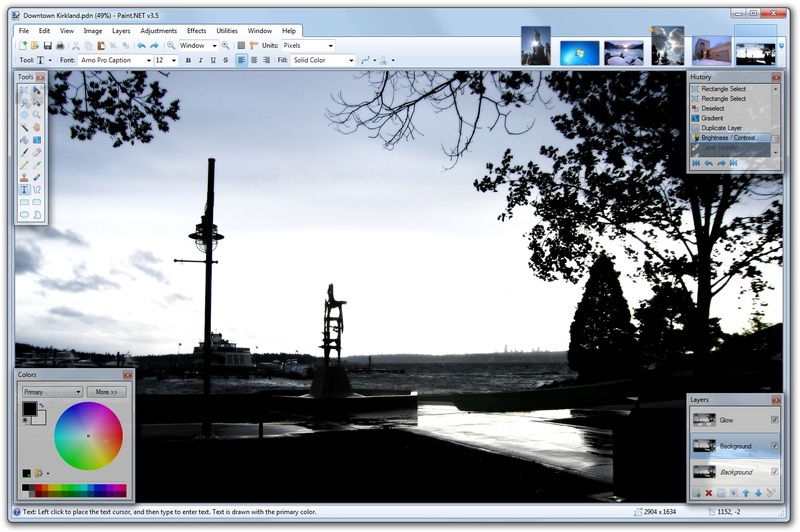 The editor is pretty powerful, letting you quickly apply filters, create collages or digital drawings. Gradient is a tool that’s not always offered by alternative editing programs, but Pixlr.com does. It will let you create perfect backgrounds for lots of projects, including posters and games. It’s also worth noting that Pixlr.com supports some of the most common image editing keyboard shortcuts, making using it even easier. 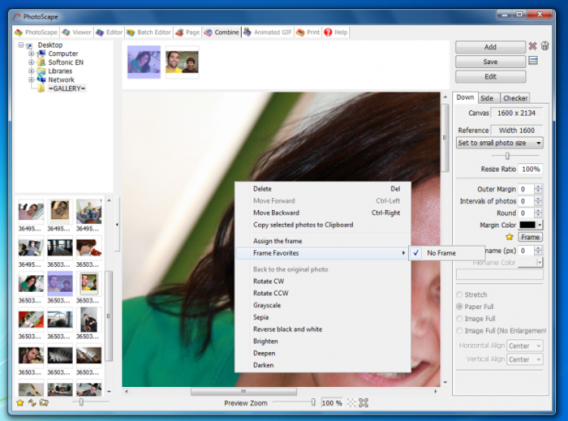 Photoscape is a feature-packed image editor that’s one of the most popular image editing programs on Softonic. And not without good reason, either. Not only does it offer all the basic image editing tools, allowing you to get make your photos look as good as possible, it also offers more advanced features that let you correct serious issues and make substantial edits. Our favorite? The old Photoshop basic – the clone feature. This tool allows you to “clone” one part of a photo or image and copy it to another part of the same picture. This allows you to do everything from correcting facial blemishes to editing a person or thing out of a photo completely! Photofiltre is a tiny 8MB program, that packs a lot of power into an app that takes up very little space on your hard drive. Just keep an eye out for the optional Ask toolbar during the installation process, and uncheck the option to install it. Once you have Photofiltre installed, you’ll see a dated-looking interface that nonetheless offers a good range of tools. The variety of tools and buttons, along with the full-screen lay out, takes a little getting used to, but once you’ve mastered it, you’ll really be able to harness its power. Obviously, this is just a short list of alternatives. There are a huge number of image editors, and, depending on what you need, you’re sure to find the perfect one for you. If you don’t think it is any of the above, also take a look at Google’s photo software, Picasa, vector editor Inkscape and good all-rounder, Photo! Editor. 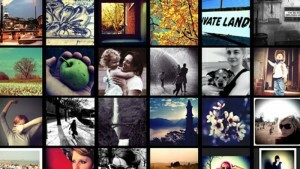 What’s your favorite photo editor?